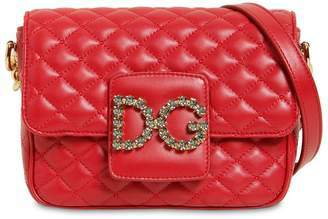 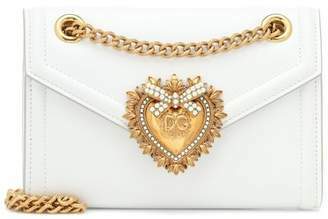 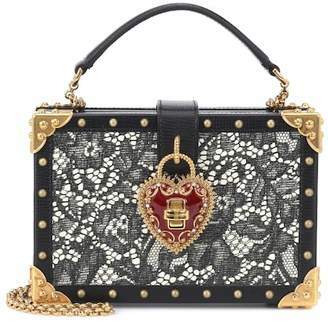 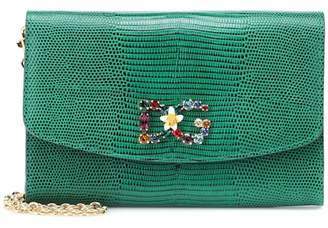 Dolce & Gabbana’s iconic Dolce box bag is given a luxe update for their Resort SS18 collection with its quilted finish. 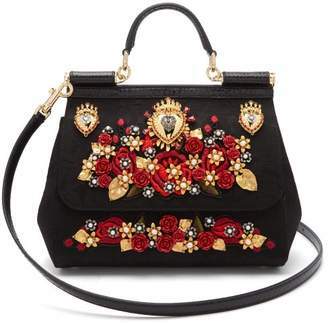 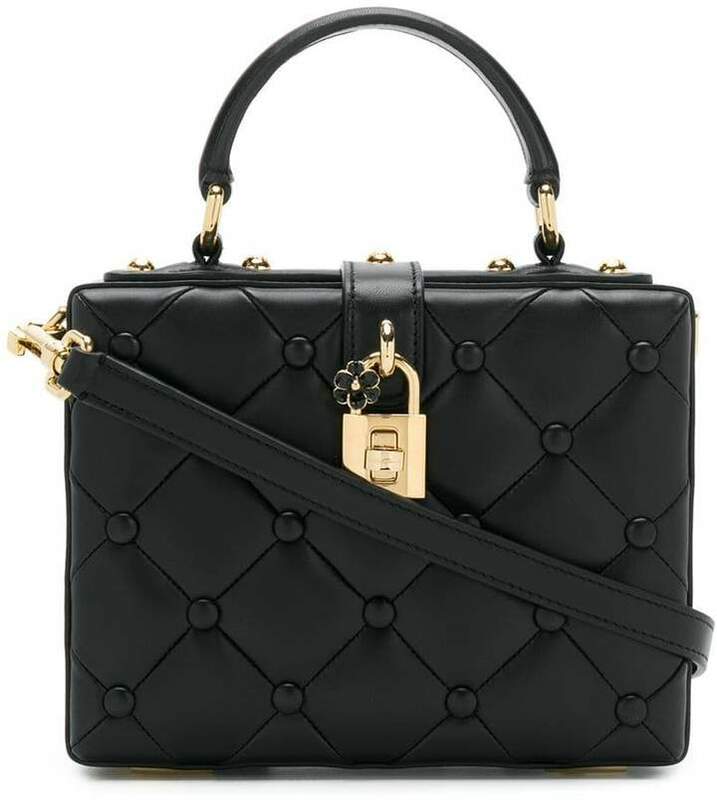 Crafted from black calf leather, this Dolce box bag fastens with a signature enamel flower detailed padlock and sports a solid structure. 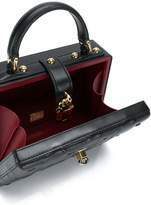 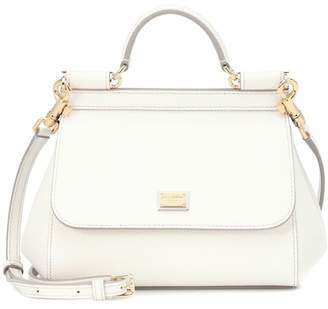 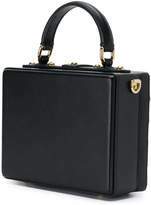 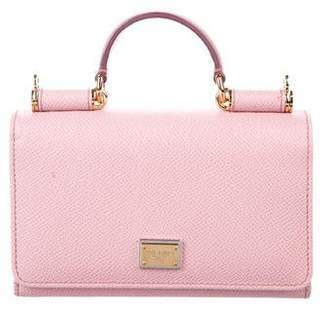 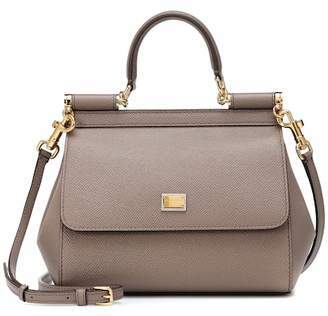 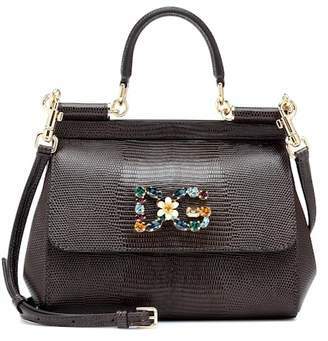 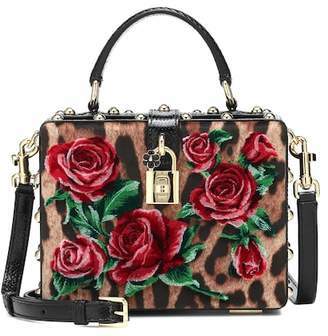 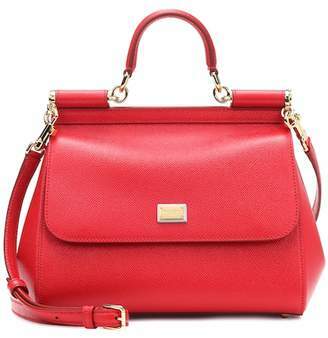 This compact Dolce box tote with its top handle can be carried in the hand or over the shoulder thanks to the practical, long adjustable and detachable strap.